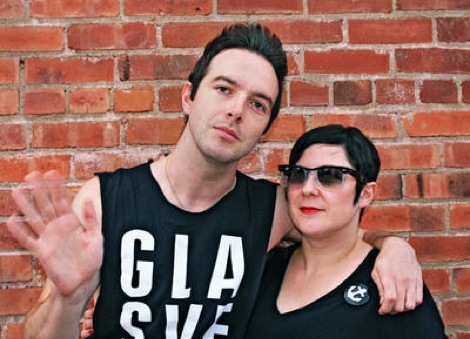 Glasvegas have confirmed that drummer Caroline McKay has left the band. Vocalist James Allan said: “We are really sad that Caroline has decided to leave as she is one of the coolest drummers around, but we respect her decision and say goodbye with all our love and luck”. The band are currently in Los Angeles writing for their second full length album and are due to start recording in the summer.